Whether you’re looking for theatre tickets, a summer holiday or planning that train journey, it’s all instantly accessible at the touch of a smartphone! 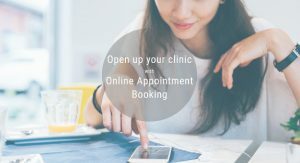 Even my GP now lets me make my appointments online. You already take telephone and email bookings, so what are the benefits of exploring a new booking avenue? 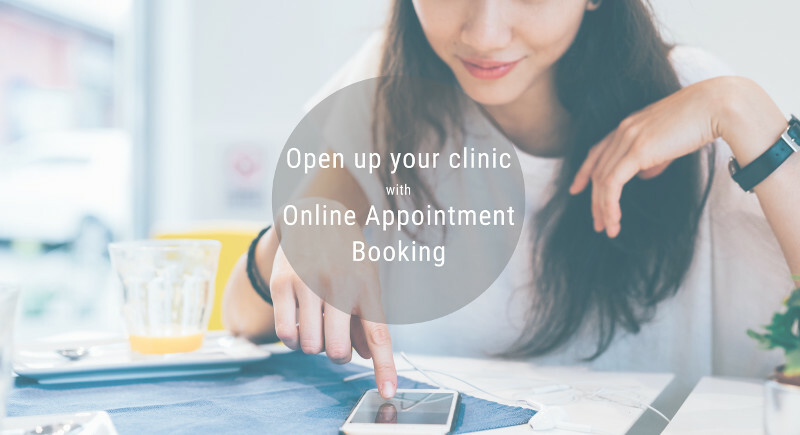 Here are just 4 reasons why Online Booking could be good for your business! PPS is off to Oz for the Commonwealth Games! In just a few days PPS will be jetting of to the Gold Coast for this year’s Commonwealth Games. With Christmas day fast approaching you’ve probably had other things (pigs in blankets) on your mind besides the usual day to day practice stuff! 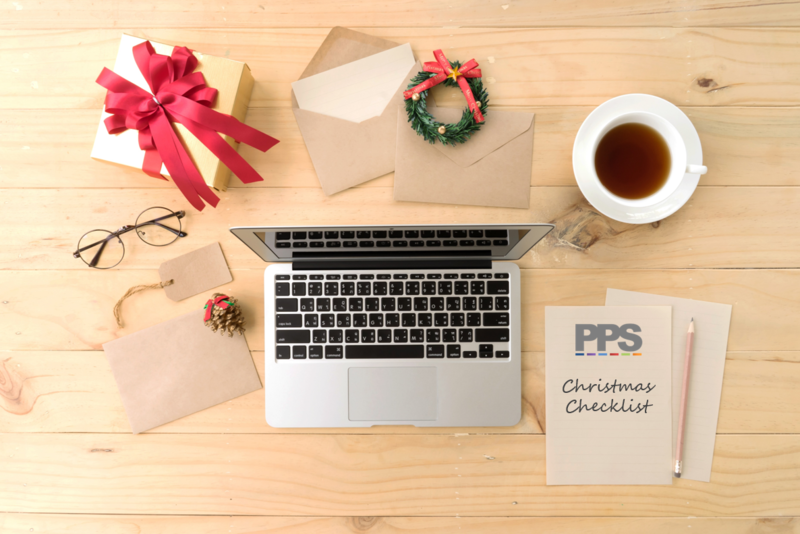 So, we’ve taken the time to put together a Christmas checklist to make sure you get through the festive period without a hitch! We’ve even included an estimate of how much effort you’ll need to put in so that when you’re feeling a little delicate after your Christmas do, you can pick some of the easy ones!